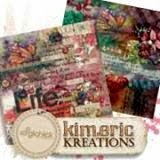 kimeric kreations: The last With Love . . . cluster - a gorgeous page layered backdrop from Jenni! The last With Love . 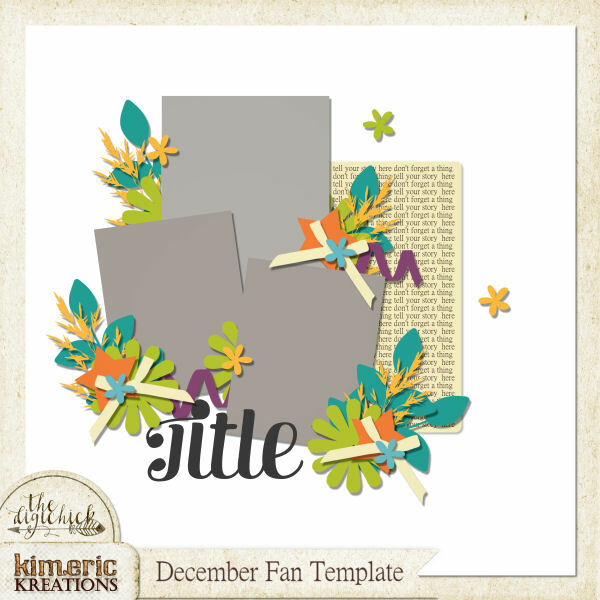 . . cluster - a gorgeous page layered backdrop from Jenni! I'll be home tomorrow! At least I better be, lol - and hopefully tolerating the new treatment well. Meanwhile, I have the final cluster made using With Love... to share with you - this one from Jenni! It's pretty much full page in size and makes for a gorgeous layered backdrop! Just click on the image above to download! Sneak Peek tomorrow! Jenni, another beautiful cluster. Thank you so much. Kim, have a safe trip back tomorrow. Waiting to hear all about the trials when you get back. As always, thank you for the share. Thank you Kim and Jenni. This is a wonderful cluster page. Kim safe travel home and I hope your treatment is successful. Thanks Jenni for your time and sharing your cluster-maker talent. I appreciate what you do! Thanks Kim for setting these up before leaving for Madison. You have a lot to think about but continue giving yourself to others. Thank you! I'm thinking only positive thoughts for you as you begin the clinical trials. Love Love Love Just Love This!! !